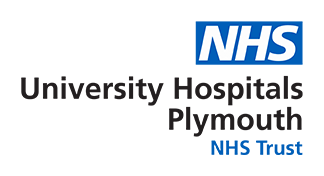 The Plymouth Gynae/Oncology Unit has a small team of specialists dedicated to providing first class care to patients with diseases of the female reproductive tract. The surgeons work closely with colorectal, urology and plastic surgeons as required. The oncologists provide treatment which includes chemotherapy and radiotherapy. Follow-up after all treatment is conducted jointly with the gynaecologists. Dr Nugent works with the St Luke's Hospital Palliative Care Team, along with one other consultant in palliative medicine, an associate specialist, and five specialist nurses. Fran and Alison belong to the team of 24 cancer CNS who provide care for all cancer patients receiving treatment at Plymouth Hospitals NHS Trust. We have a team of MDT co-ordinators who work with the Cancer Services Department covering all cancer sites.